Every building has a roof to protect the interior from the elements. 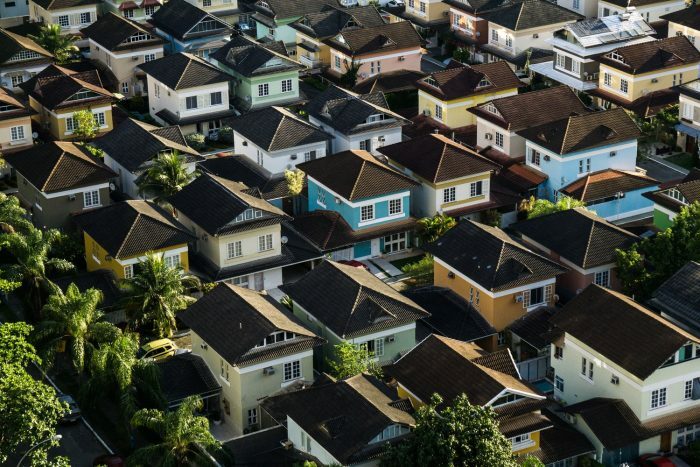 While roofs do have some aesthetic features, depending on the material used to make the roof, the focus of your roof is its functionality and ability to keep your building free from interior weather damage. Unfortunately, even the best roofs in Texas need to be replaced, leaving you to wonder how to create a balance between what looks great with your exterior paint and what works the best to keep your family safe and dry. 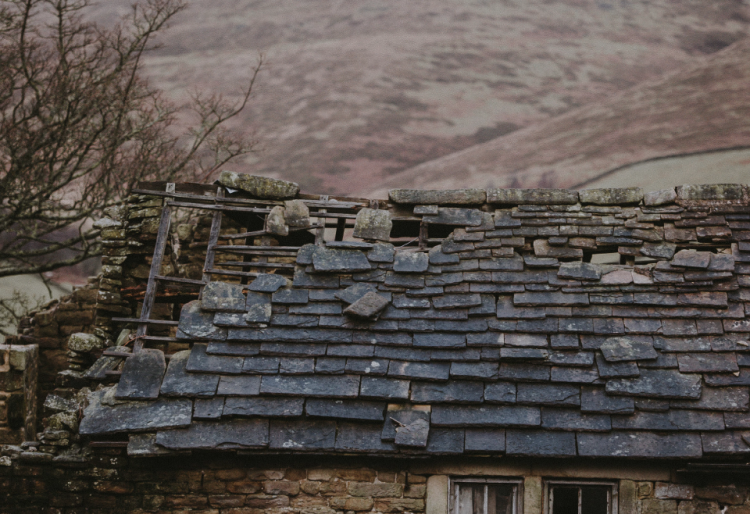 This article examines roof replacement in Midlothian to help you understand when your roof should be replaced and how the process works. Your attic has beams of light coming in from outside, indicating gaps between boards. The inside of your roof has streaks from water leakage, indicating gaps between boards or the ability to leak. Shingles are cracked, damaged, buckling, or do not lay flat, which often comes from wind and rain damage. Roofs are heavy and they must hold the weight of the roof as well as additional components of the house. After a while, this can lead to sagging, which needs to be addressed. Moss is growing on the roof. If your roof needs to be replaced, the moss and other plants growing on it can be a good indicator that all is not well. These signs can mean it’s time to look at the status of your roof and see if a replacement is needed. Along with regular inspections, these specific signs can help you identify that it’s time to get your roof replaced. The prospect of replacing your roof can be intimidating. Sometimes that intimidation comes from not knowing what to expect when you have to have your roof replaced. However, if you understand the process used to replace your roof, you may feel less intimidated when it has to happen. If your roof was damaged during a storm, don’t forget to file an insurance claim. We have experts that are here to assist you with filing an insurance claim. If your roof is being repaired instead of replaced, it’s likely that the roofer will use the same materials currently on your roof. However, if you are getting a total replacement of your roof in Midlothian, you will have more flexibility in the material choices. This provides an opportunity to ensure that your roof has the features needed to meet your needs. The materials used to protect your home from the elements may be tile, slate, tar paper, or some other material. You can decide the best material for your roof, guided by the expert consulting of your roofer. A roofer can help you determine the best material for your replacement roof. Even the best quality roofs will need to be replaced eventually. When your roof needs replacing, finding a good roofer who will work with you throughout the roof replacement process can mean the difference between a high-quality roof that effectively protects your home and a mediocre roof that needs repairs before the warranty is up. Roof replacement in Midlothian may be intimidating, but partnering with the right contractor will help you get to what is needed. Call Elite Roofing and Consulting today and get your free quote!